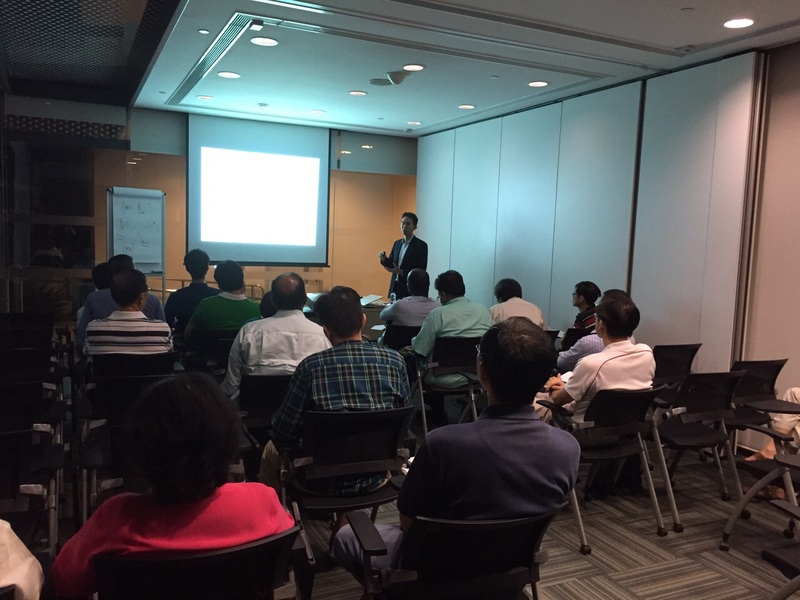 Last week, I had a private training engagement by IG Markets to train some of their clients. This is one of the first major corporate private training engagement, and we are look forward to step up the game and provide more of such trainings for the clients of banks, funds, exchanges and brokerage houses. Our goal is to provide solid training of real professional trading skills for traders and investors to take their skill to the next level, and achieve earlier financial freedom. This is something that no software or books can teach/replace, that’s why our key focus is on skills training, because once you master a new skill, it is yours to keep forever. 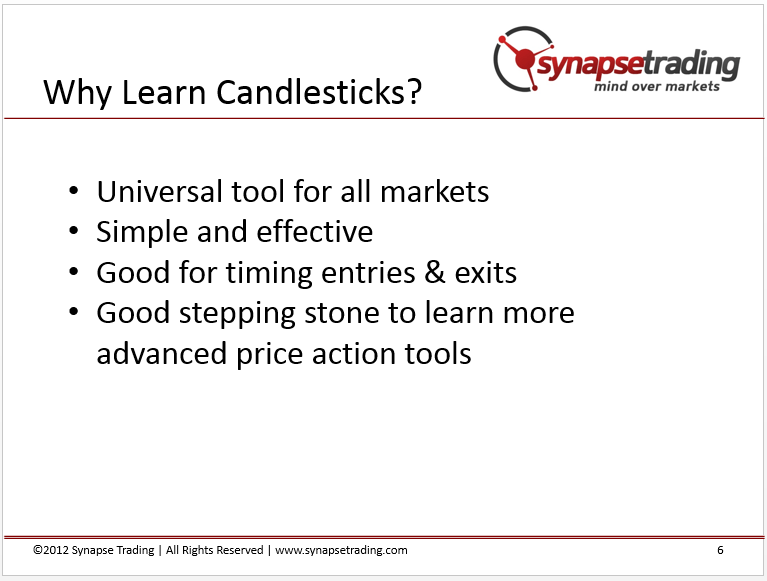 Testimonial: "Very Good and Practical for Newbie Like Me"
Testimonial: "Anyone Who Want to Trade Profitably Should Attend"
Registration is Open for The Synapse Program (Batch of Q4 2014)! 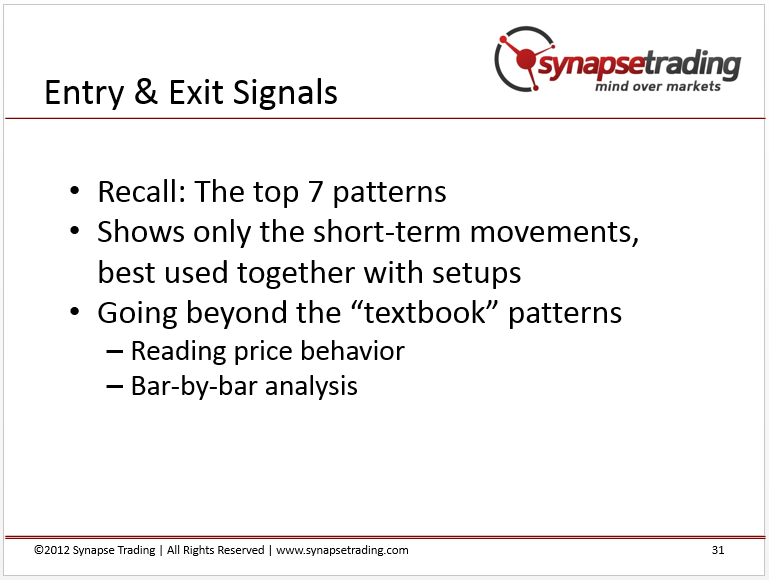 Training Program Reviews: "Good Program for a Thorough Introduction to Trading"
Testimonial: "Systematic and Effective Trading for a Passive Income"
Testimonial: "Covers Essentials of Market Analysis in Just 2 Days"